Suhr / Custom Audio Amplifiers OD100-Classic Video Review ! Indoor Storm is proud to carry the new Custom Audio Electronics OD-100 Classic. This new version of the amazing OD-100 sounds terrific. Suhr Guitars / Custom Audio Amplifiers is now offering the OD-100 Classic, which is identical to Mike Landau™s new OD. John mentioned this new version of the OD on a few forums and it has been well received. Scott Henderson tried out Mike™s amp and is getting two“ one to keep in Europe so he™ll have it when he tours there. 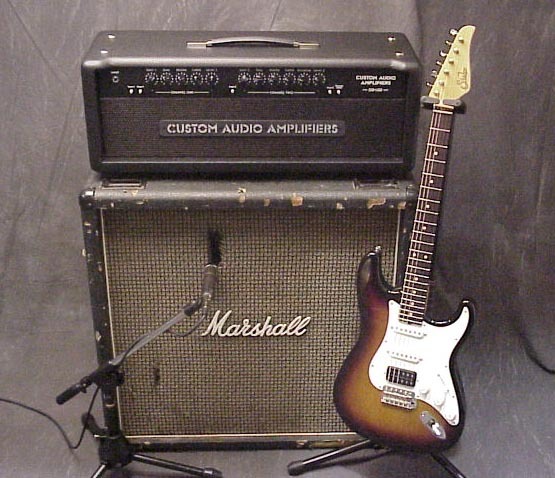 Check out our Inventory of Suhr / Custom Audio Electronics Amplifiers Here!! Suhr/Custom Audio Amplifiers, or any other products that we carry at Indoor Storm ! !